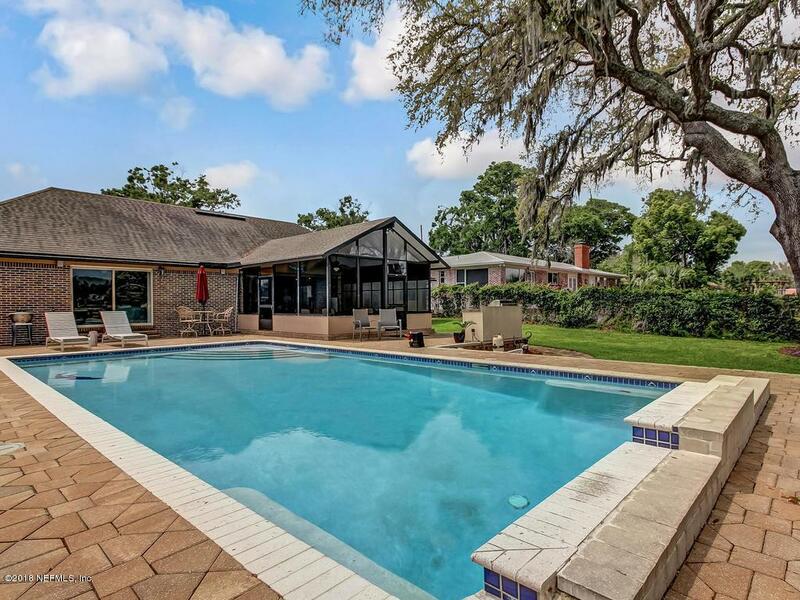 Much loved & cared for waterfront BRICK 3 bedroom, 2.5 bath pool home with a boat dock/lift & amazing water & marsh views. 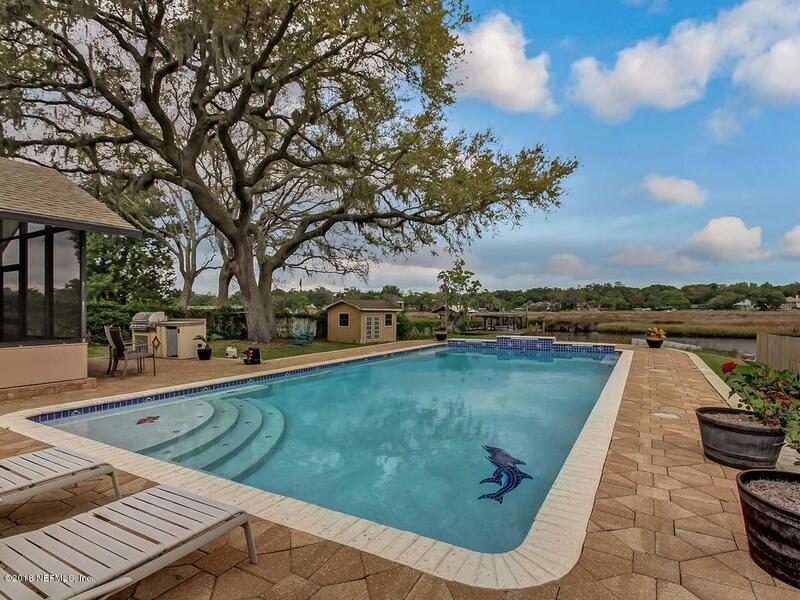 A 16x20 screened porch overlooks the beautiful 20x40 pool, where you can grill today's catch in the summer kitchen! 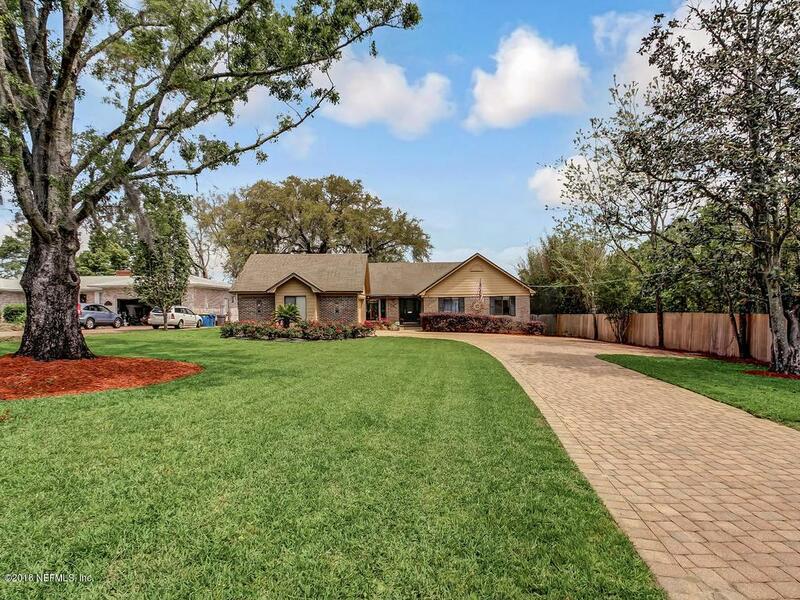 Almost 3/4 acre property also includes a paver driveway, oversize courtyard entry garage & big workshop/storage building. Large tiled Kitchen with granite counters & stainless-steel appliances has a breakfast bar that overlooks a Family Rm with a fireplace. 1-story floor plan also features a sep. dining room with wood floor & home office/bonus room with beautiful views. Spacious Master Suite offers access to the pool area where you will enjoy beautiful sunrises. Master bath has a custom tile walk-in shower with bench. 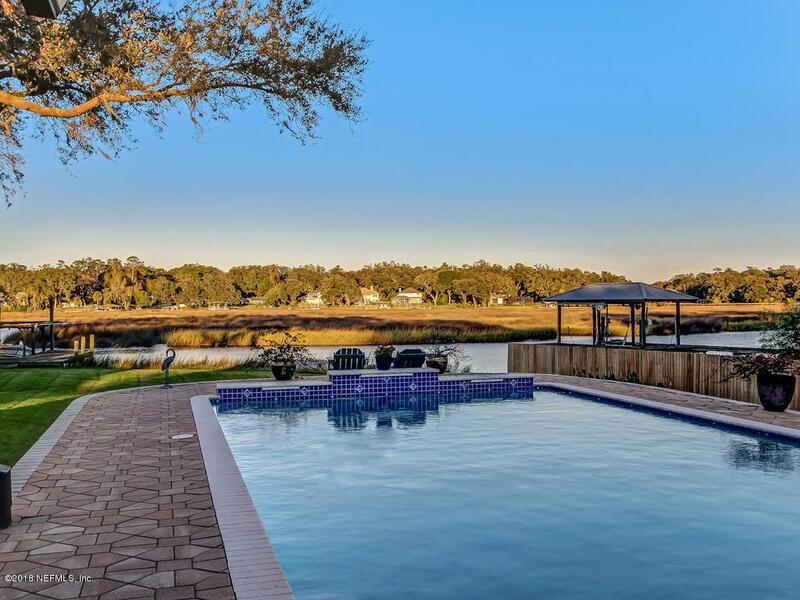 Close to San Marco, downtown & more!Just 5 minutes to San Marco, downtown, sports/entertainment complexes, major medical campuses and 20 minutes to the beautiful Jacksonville beaches & entertainment venues.